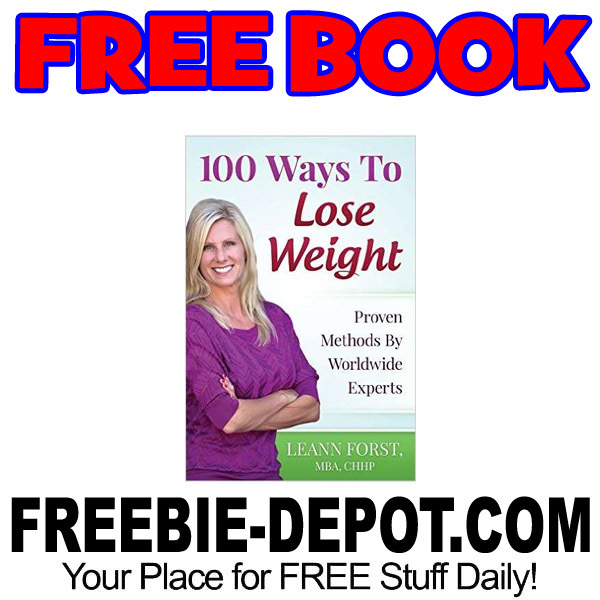 100 Ways to Lose Weight gives you a compilation of expert advice from medical doctors, nutrition experts, university research teams and world class athletes in a fast read that will give you a few ideas, tips and tricks to try to get those last few pounds off. There is more than one way to lose weight. Counting calories is out and real food is in.